1980’s nostalgia has been brewing for over a decade, but it wasn’t until Stranger Things was released in 2016 that a version of it came along that I recognized. I was never much into The Breakfast Club or Kajagoogoo. My 80’s was the stuff of nightmares, Gremlins and Nightmare on Elm Street, of suburban fantasies like ET and Firestarter. My 80’s took place in small, Midwestern industrial towns just beginning to show their Rust Belt future. Stranger Things seemed to synthesize all of those things into a single, definable genre: Stephen King by way of Steven Spielberg, an 80’s nostalgia I can wrap my head around. The 1980’s were not a great decade. As much as we’ve mythologized it now, it was a deeply troubled time. America was still reeling from the depression of the 70’s, and in a bid for stability elected a government that spoke sweet nothings in our ear, while increasing instability across the globe, incarcerating millions, and managing to turn both AIDS and Crack into full-blown epidemics. At the ground level, America’s cities were almost universally suffering, and the decades-long White Flight panic had entered what appeared to be its terminal stage. America in the 80’s was a mean place to be, and the cultural artifacts of the time reflect that. There were two strains: campy, industrialized veneration for the 50’s or some idealized future like New Wave or Pretty in Pink that desperately sought to escape reality; the other was darker, diving headlong into the unease and neglect that permeated through the country like a fog. On TV it might have been “morning in America,” but on the streets of America’s industrial hinterlands the sun was very clearly setting. Combine these with the 15 films based on his works during this decade, and it’s arguable that no other single artist influenced the look and feel of the 1980’s than Stephen King. And what a world he painted. In almost all of these works, small town America is shown for what it is, the perfect setting for macabre horror, supernatural or otherwise. In fact, so much of the horror of these stories is drawn from the very real trauma at the heart of them. 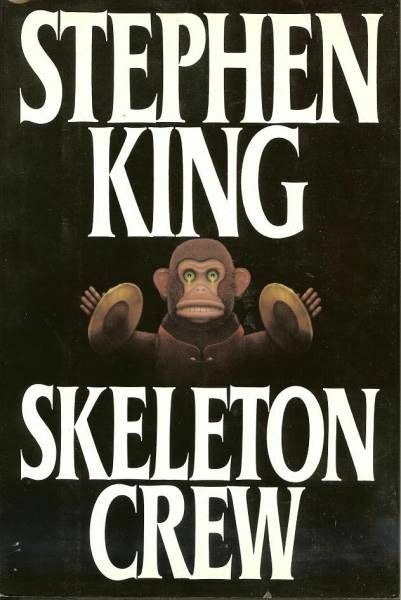 Stories like Pet Semetary, Firestarter, and It wouldn’t be half as scary without their human traumas, and the child deaths in Pet Semetary and It are arguably some of the most heart wrenching in all of literature. Some of these books don’t even require the supernatural; Cujo, Misery, and the four novellas in Different Seasons all focus on the horrors of real life: prison, death, friendships and belonging, and coming to grips with your own failings and mortality. That nearly all these stories take place in suburban America, or in crumbling rural towns, points to the uneasiness at the heart of the American experiment in the 1980’s. 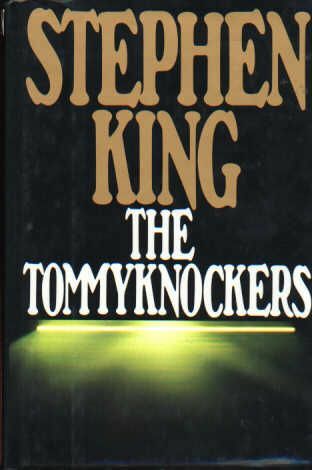 While the television might have been showing glossy dance pop and neon retro propaganda, the work of Steven Spielberg and Stephen King were showing the America that existed at the edges, underneath the veneer. They showed how thin the veil between prosperity and poverty, love and rage, life and death had become. They gave an outlet to the unease of the Cold War, the AIDS epidemic, and the war on drugs, and created an indelible alternative image of the “Me Decade,” one that better represented the truth on the streets of America. For most of this country the 1980’s was not a great time, and our nostalgia should reflect that. With resurgent interest in the work of Steven Spielberg and Stephen King, as indicated by new shows like Stranger Things, it’s clear America is finally willing to accept the neon pastel of the 80’s might have faded a bit, might be a little grimier, might have a little rust showing through.